As a full service Mortgage Banker, Fairway’s advantage comes from our ability to control the process. Utilizing in-house processing, underwriting and funding, we take the loan from start to finish in our offices with our people. Additionally, we provide adaptive and flexible loan options. Conventional loans are secured by government sponsored entities or GSEs such as Fannie Mae and Freddie Mac. 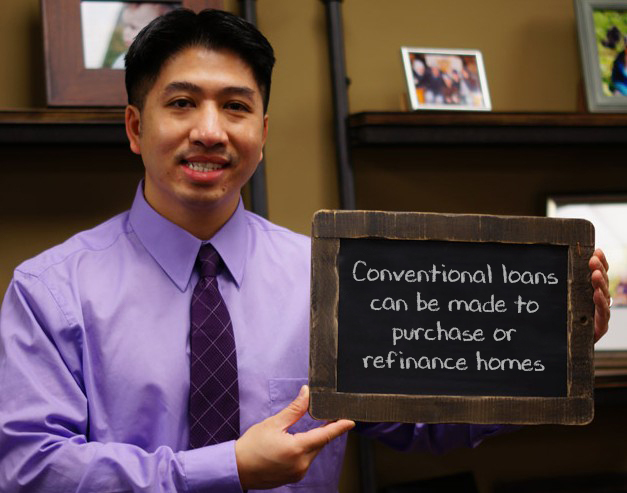 Conventional loans can be made to purchase or refinance homes with first and second mortgages on single-family and up to four family homes. In general, the Fannie Mae and Freddie Mac’s single family, first mortgage loan limit as of 2019 is $484,350 (amounts vary by county and are $726,525 for King, Pierce and Snohomish). This limit is reviewed annually and, if needed, adjusted to reflect changes in the national average price for single-family homes. Loans larger than the limits set by Fannie Mae and Freddie Mac are called jumbo loans. 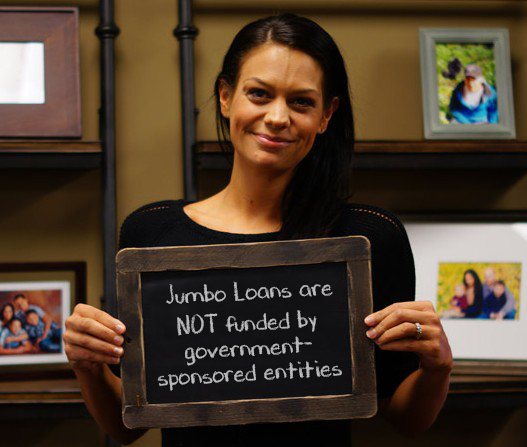 Because jumbo loans are not funded by government-sponsored entities, they usually carry a higher interest rate and some additional underwriting requirements. In most areas of the country, the 2019 conventional conforming loan limit is $484,350; however, the limit is $726,525 in higher cost areas. If your purchase or refinance balance is above this limit, a good strategy to lower your overall interest payments is to use a combination of a first and second mortgage. This type of loan structure is referred to as an 80/10/10, 80/15/5 or 80/20, depending on the relative size of the first mortgage, the second mortgage and the buyer’s equity in comparison to the total amount of indebtedness plus the borrower’s equity. Every situation is different, and we can help you evaluate if this option is right for you. A variety of fixed-rate and adjustable-rate loan options. An FHA Loan is a very popular route for the first time homebuyer to take, but an FHA loan is not a program reserved only for first time homebuyers. You can buy your third or fourth home with an FHA loan. 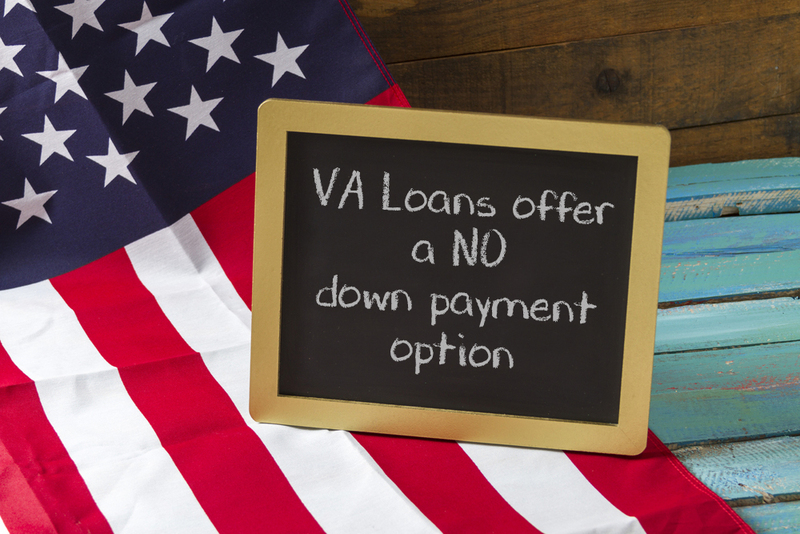 The only stipulation is that you may only have one FHA loan at a time. The Federal Housing Administration (FHA), a wholly owned government corporation, was established under the National Housing Act of 1934 to improve housing standards and conditions. Its goal was to provide Americans with an adequate home financing system through insurance of mortgages and to stabilize the mortgage market. 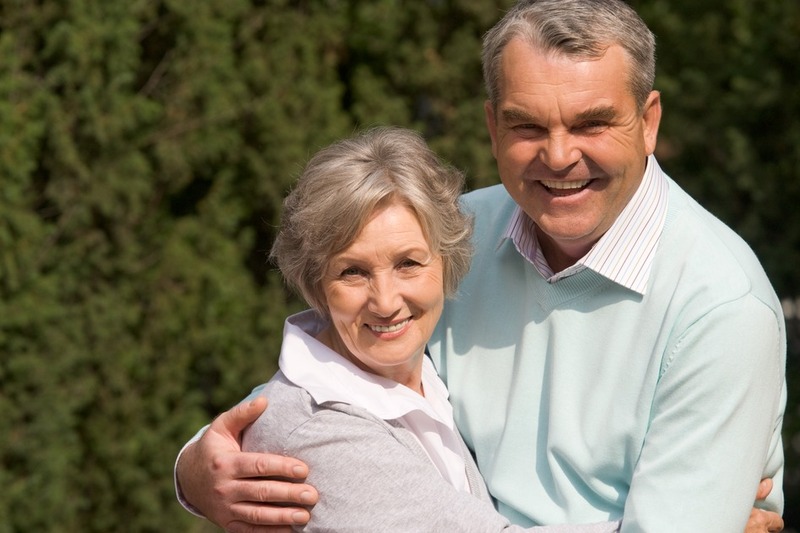 For qualified seniors 62 and older, a reverse mortgage, the most common of which is the HECM (Home Equity Conversion Mortgage), is a way to turn a portion of the equity in your home into cash without having to make monthly mortgage payments. As long as all loan terms are met, the loan becomes repayable when the last borrower leaves the home. As part of the loan, the borrower is required to continue paying property taxes and insurance and maintain the home. According to the US Department of Housing and Urban Development, more than a million households across the nation are using a HECM reverse mortgage insured through the Federal Housing Administration (FHA) that enables seniors to help manage their ever-increasing living expenses. Desiree is the #1 producing reverse mortgage LO for April 2018 for Fairway nationally. She also has the highest loan volume of all reverse LOs year to date.